There it is, that dreaded “M” word. 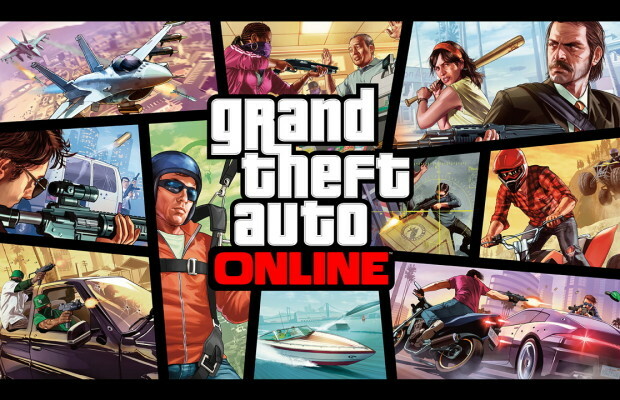 Microtransactions may be coming to Grand Theft Auto Online, the multiplayer component of Grand Theft Auto 5. Spotted by Reddit user 1880 reported by Game Zone, a suspicious XML file was found in the game. When at the online store portion of the game (which currently has all of nothing there), the XML file references something called Cash Cards. These Cash Cards come in variants of $100,000, $200,000, $500,000, and $1,250,000, with no prices currently attached to the denominations. Really, that’s about all the information at hand. If this becomes true, I hope that it doesn’t diminish from the actual game. EA has been given flack in the past for adding free to play and microtransaction elements to full retail products. Let us know what you think, dear reader, in the comments.